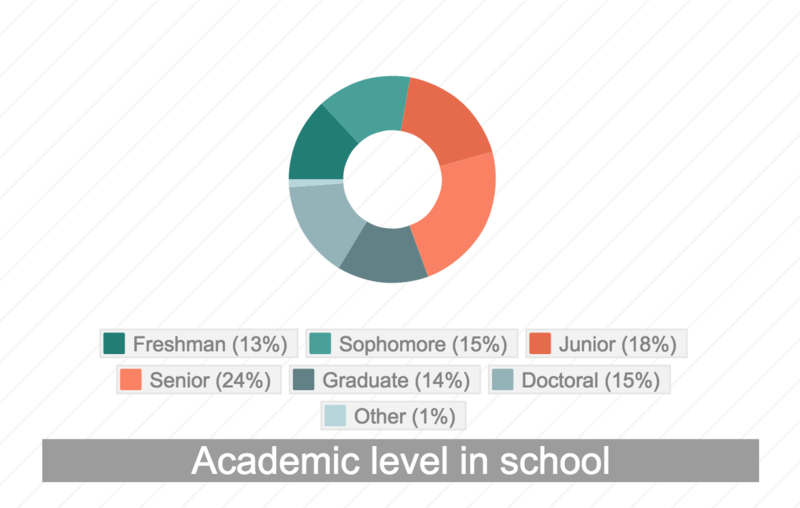 Two hundred and fifty two surveys were returned and a wide variety of majors and classes were represented across undergraduate, graduate and doctoral levels. It was expressly stated in the survey that although all input is valued, but there are no implied promises that any particular features can be delivered. The feedback was then categorized, quantified, and shared with members of the larger campus mobile steering group, including members of the campus Academic Mobility Advisory Group. Those results can be found in the “Survey Results Summary” below. If you are interested in seeing the full detailed survey results, check out the 524 Page PDF report. “Enter any additional features that we didn’t cover in the options above that you think would be useful on a smartphone, pad or tablet? “Check the device(s) you use daily? “Which method would you prefer for accessing academic and campus information on a smartphone, pad or tablet?